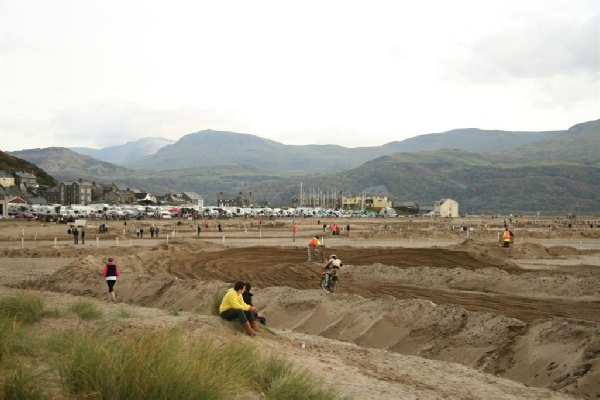 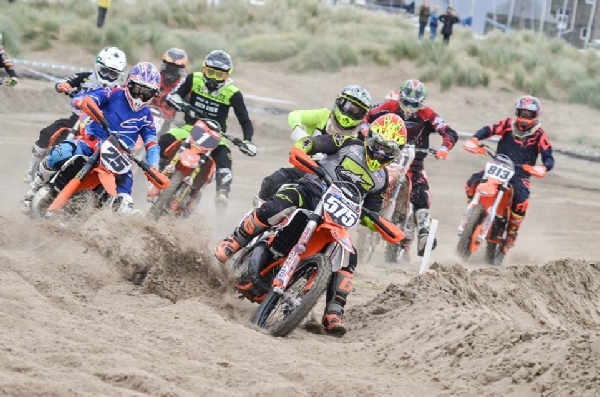 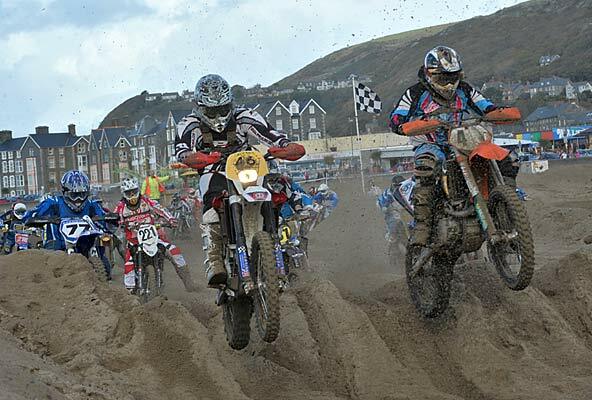 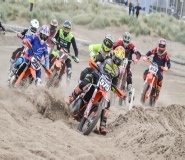 Barmouth Beach Race is a moto cross weekend event for bikes and quads and is hosted each year by Wilden MXC. 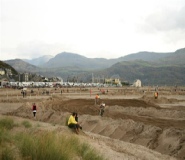 It's a real 'thrills and spills' event that takes place on a 2-mile beach track in front of Barmouth RNLI Station, that is built especially for the occasion and removed after the event. 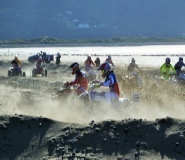  Races are scheduled throughout the day on both Saturday and Sunday and includes Junior and Seniors races, and are fought extremely hard by all the competitors who want to win this coveted and prestigious race. 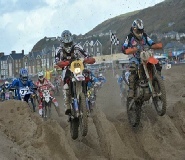 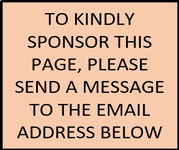 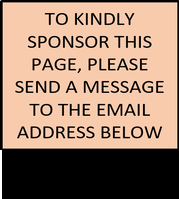 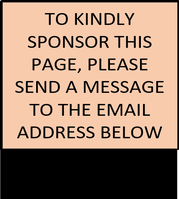 Come along and see this magnificent spectacle and enjoy the unique atmosphere created on one of the few beach races held in the UK.